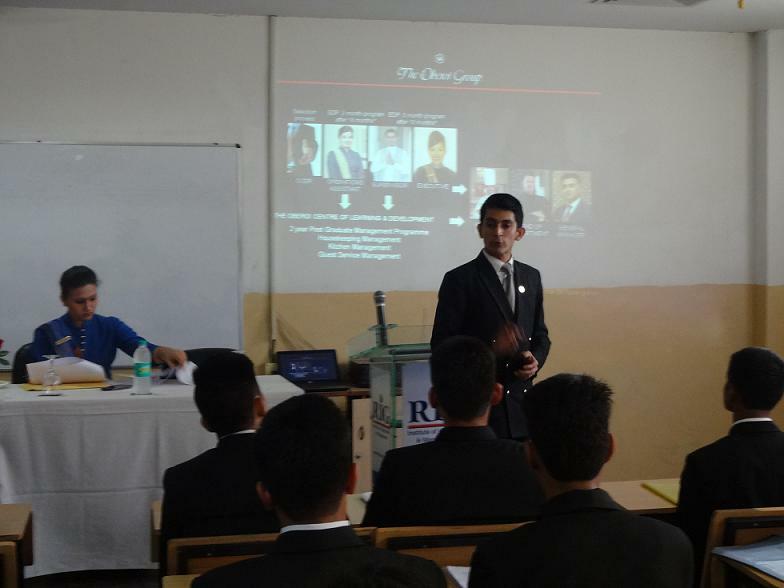 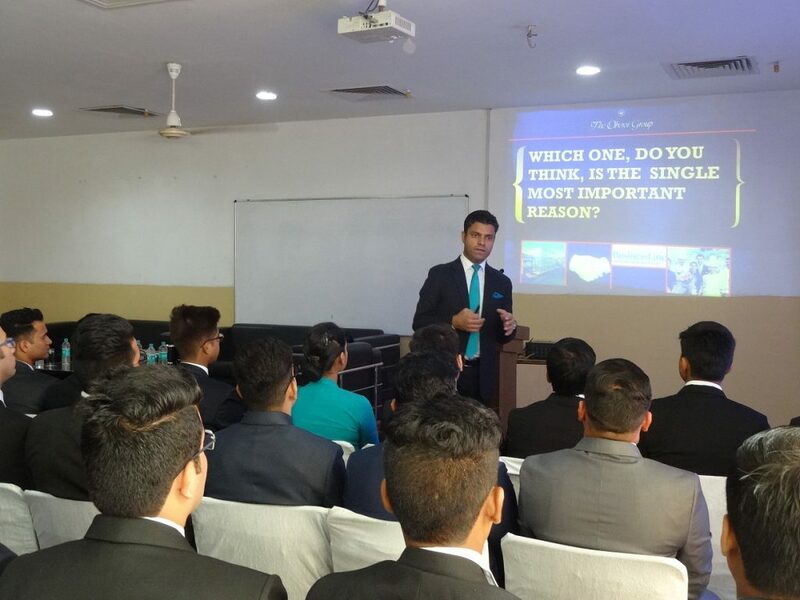 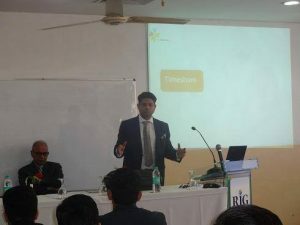 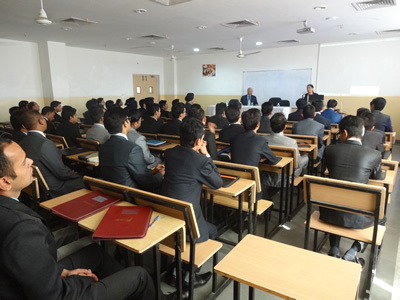 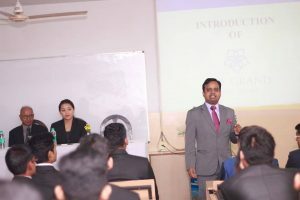 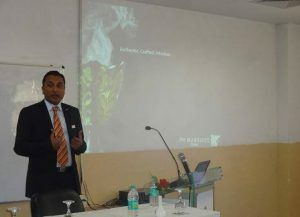 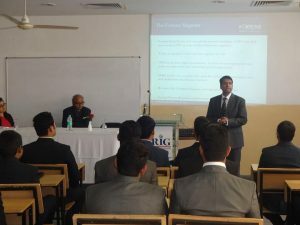 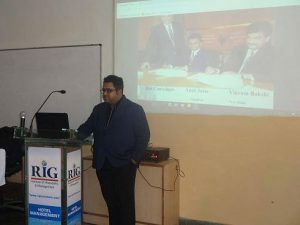 Mr.Nihar Mehta, Corporate Training Manager from Fortune Group of Hotels, and ITC Ltd. visited for Campus Recruitment in 2014. 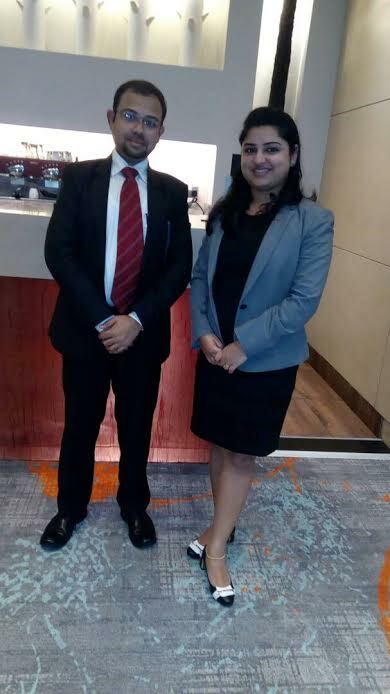 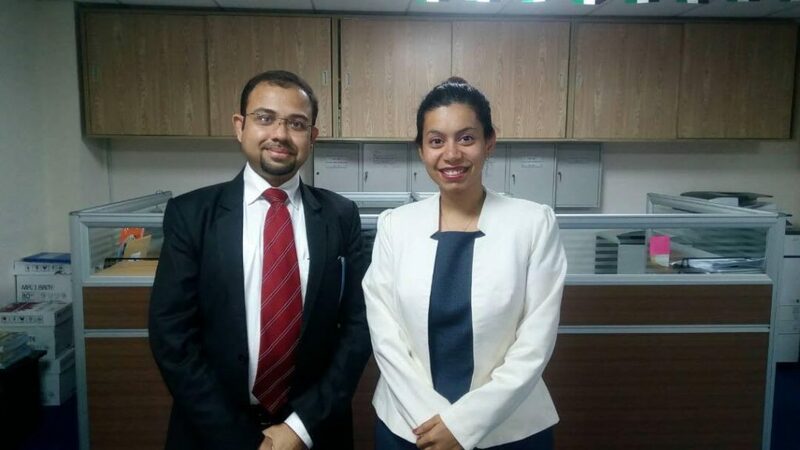 Ms.Megha Laroia, HR Manager & Mr. Samson, Director – Operations from Delhi Dutyfree Services Pvt. 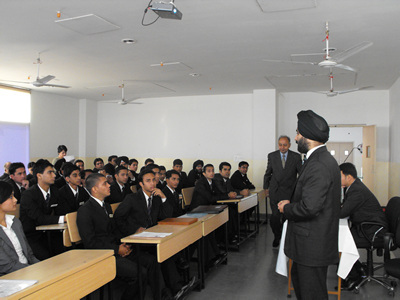 Ltd. for Campus Recruitment in 2014. 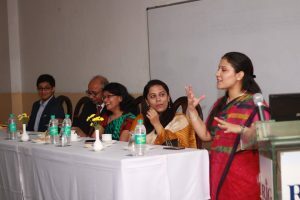 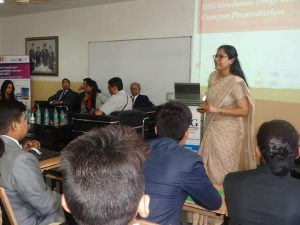 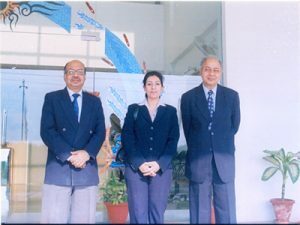 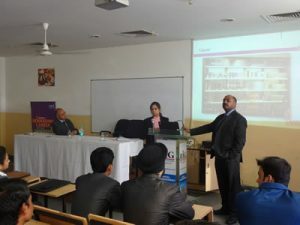 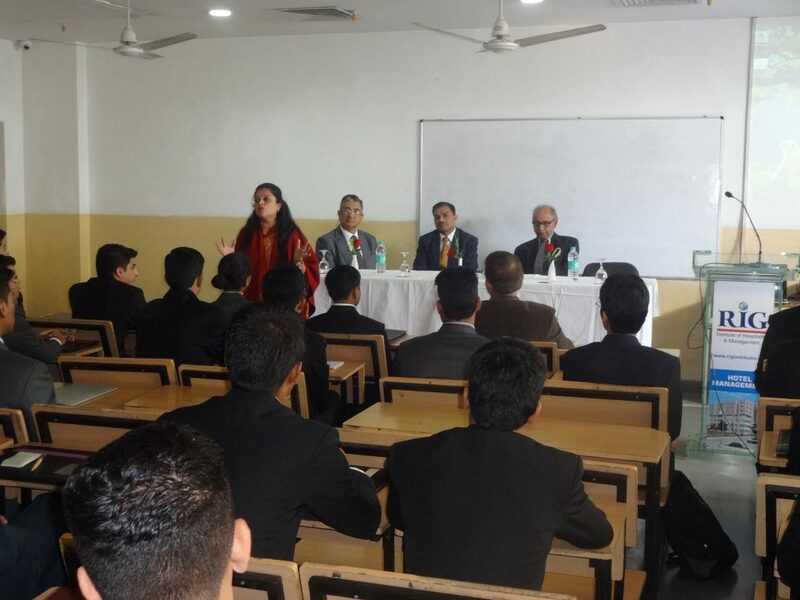 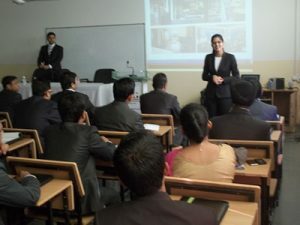 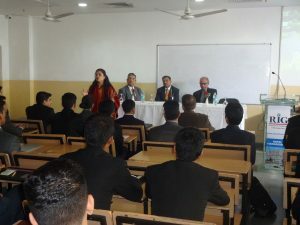 Ms.Veeniti Behal, Corporate L&D Manager from Taj Group of Hotels visited for Campus Recruitment in 2014.
visited for Campus Recruitment in 2014. Jaypee Greens Golf and Spa Resort visited for Campus Recruitment in 2014. 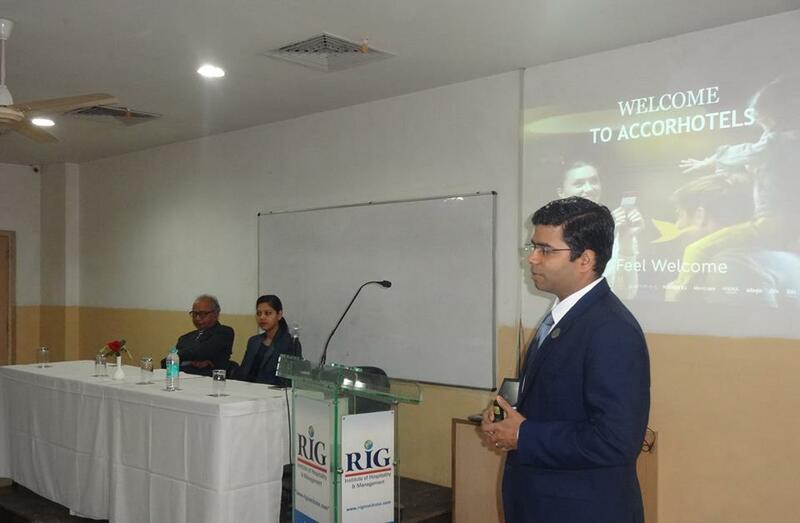 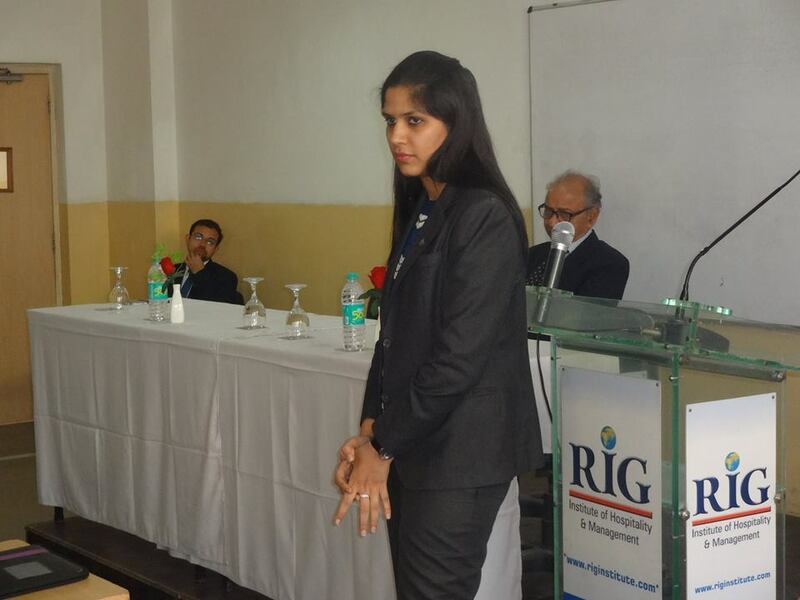 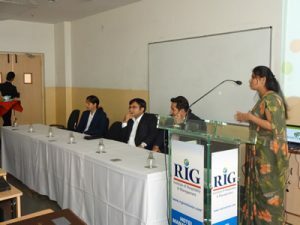 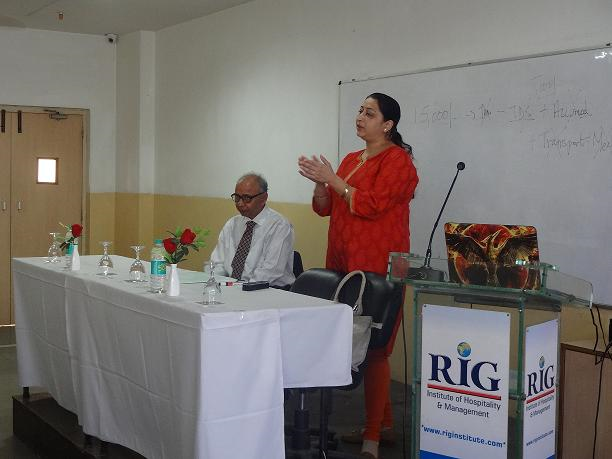 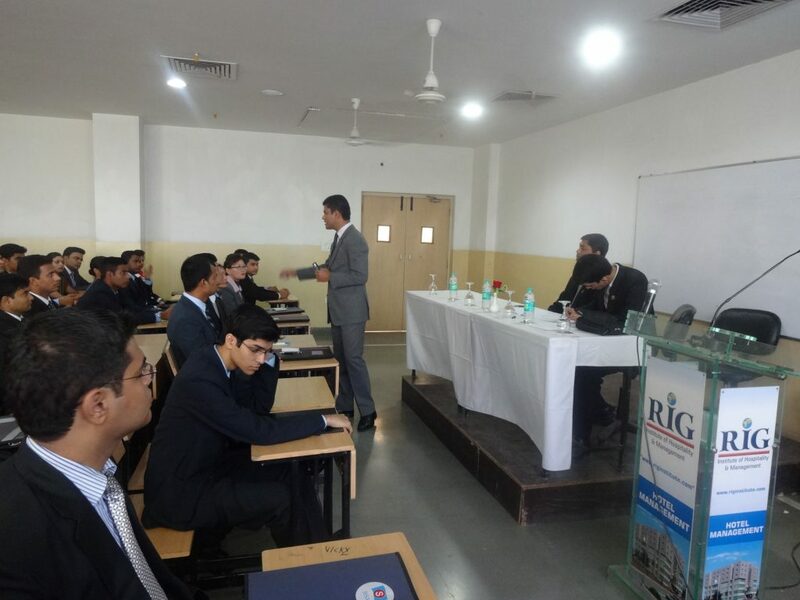 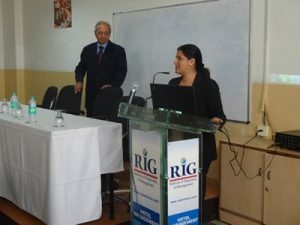 Ms.Deepika Pandita, HR Manager, Lemon Tree Hotel, New Delhi visited RIG for Campus Recruitment in 2014. 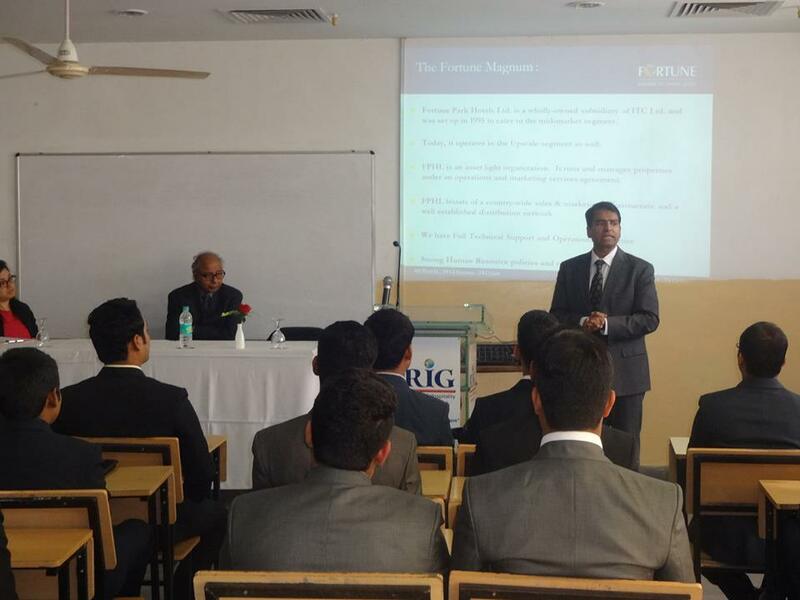 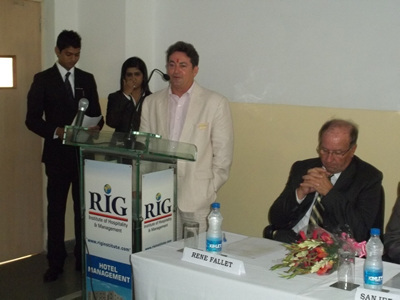 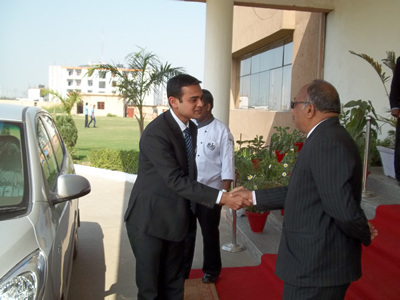 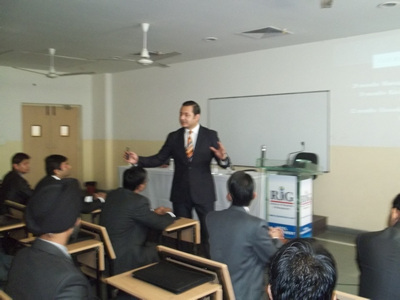 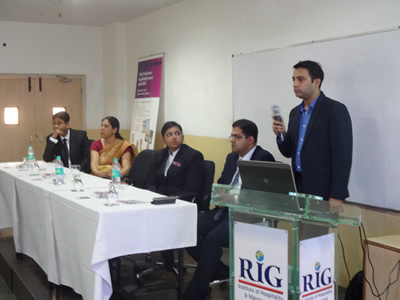 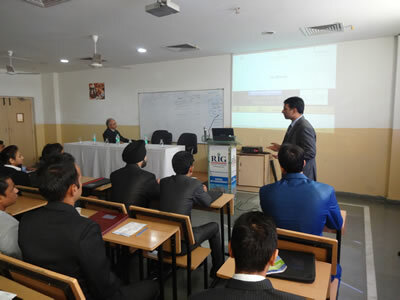 Mr.Rajit Seth South Asia Training Manager, Karlson Group of Hotels visited for Campus Recruitment in 2014. 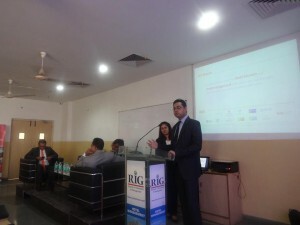 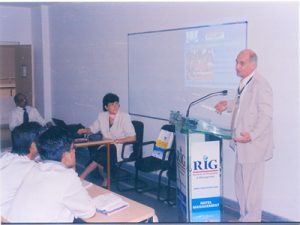 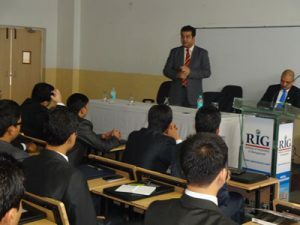 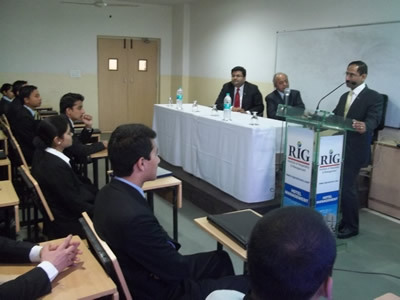 Visa International visited RIG for Campus Recruitment in 2014. 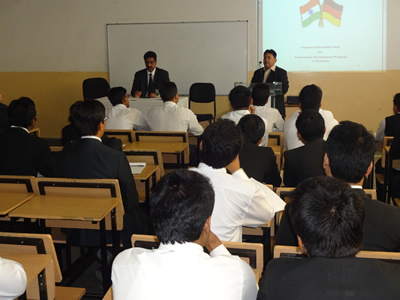 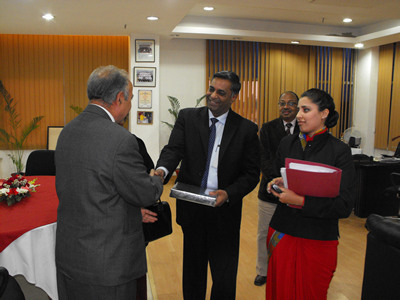 New Delhi visited for Campus Recruitment in 2014. 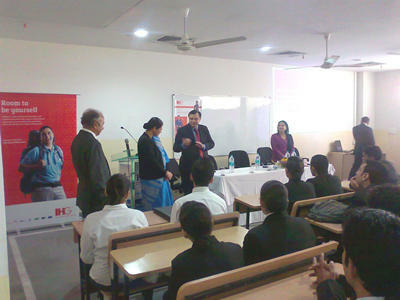 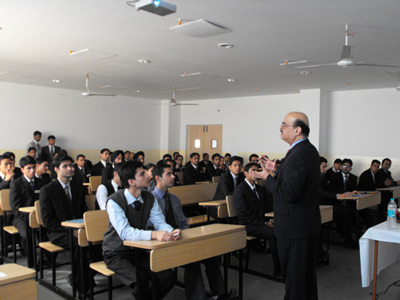 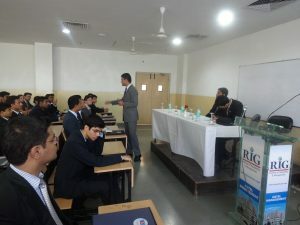 Mr. Nawab Hasan, The Leela Group, recruiting RIG students. 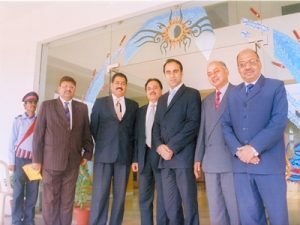 Mr Bhavesh Rawal, EAM & Director F&B Service of J.W. 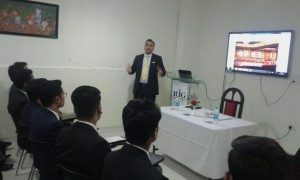 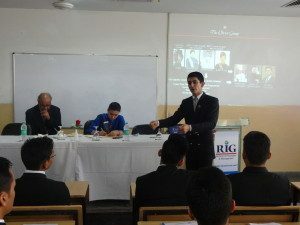 Marriott, Dubai visited RIG for Campus Recruitment on 30th October, 2017. 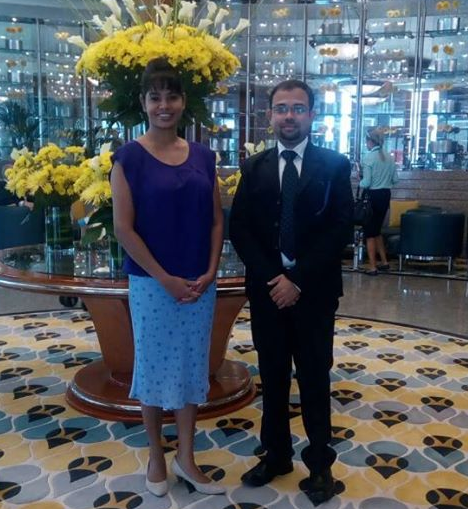 Our Academic / International Placement Head Chef Prosenjit with Manager Learning & Development at Taj, Dubai. 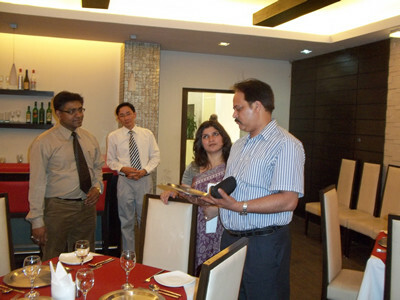 Our Academic / International Placement Head Chef Prosenjit with Asstt. HR Manager at Jumeirah Zabeel Saray, Dubai. 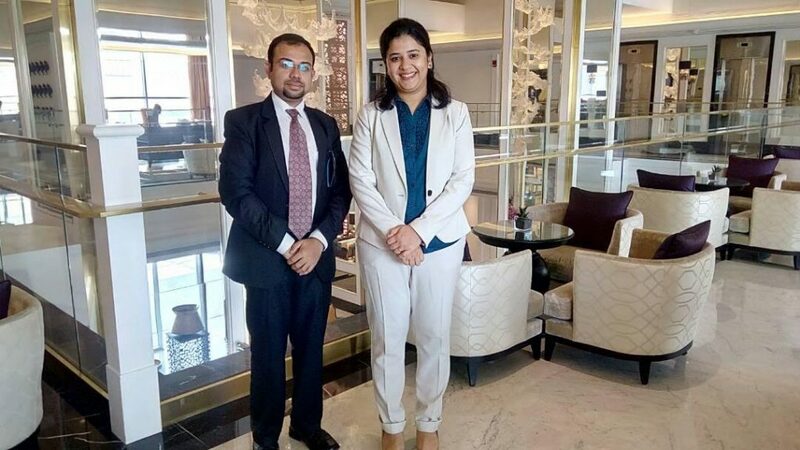 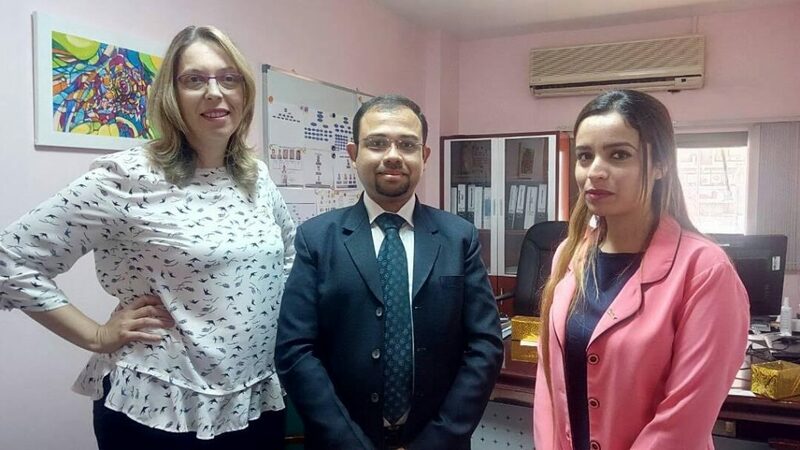 Our Academic and international placement Head Chef Prosenjit with Human Resource and Training Manager at Radisson Blue Hotel, Dubai Deira Creek. 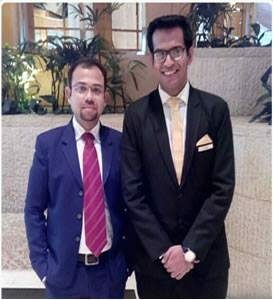 Our Academic and international placement Head Chef Prosenjit with Director of Food & Beverage and Executive Chef of J W Marriott, Dubai yesterday for Placements Tie-ups. Many of our students do Internships and Jobs in this prestigious property. 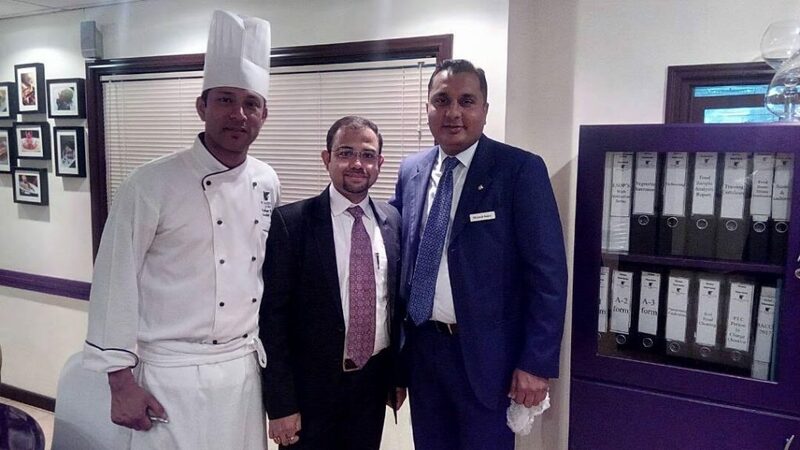 Our Academic and international placement Head Chef Prosenjit with Front Office Associates at Grand Hyatt, Dubai. 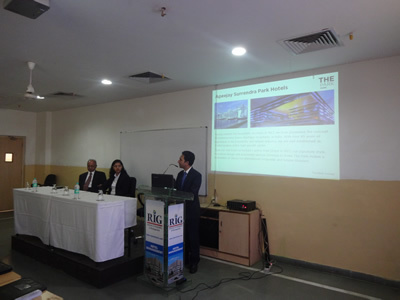 Mr. Tushar is the Alumni of HTMi, Switzerland. Our Academic and international placement Head Chef Prosenjit with Manager Human Resource of Hilton Jumerah Beach Resort & Hilton The Walk, Dubai.